There is quite some cheap accommodation at Lonely Beach – on this page I list the cheapest options you have! Some accommodations don’t differ between high and peak season! In the high/peak season the price for accommodation usually gets up about 25%-50%. In my opinion the months October, November, February and March are the best to visit Lonely Beach. It’s not overcrowded as in December and January. There are still people and party. The weather is nice with hot and sunny days but not as hot as in peak. Also accommodation is a bit cheaper as in peak season. Have in mind that you have the cheapest accommodation during low/rain season, but also the worst weather with a lot of rain days if you are unlucky. If you book over Agoda or Booking the price is not more expensive than on site. And as cheap accommodation in Lonely Beach in high season often is fully booked, I strongly recommend to book in advance. Only if you want to stay longer you should extend on site as you get nice discounts when you stay a week or more. Nice hostel in the middle of Soy 1. Bit noisy. 8 bed dorms or double rooms. Nice hostel at the corner of main street and Soy 2. Rooms with fan or dormitory with AC. Bigger hostel at the end of Soy 2. Big bar and pool. Rooms in little double houses with private bath. AC or fan available. Bit noisy. Nice bungalow park close to the party and nightlife center. Verly friendly local hosts. Bungalows with fan. 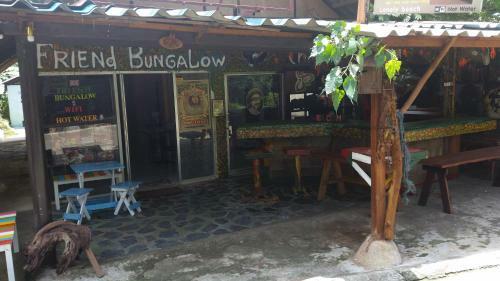 For: Backpackers & ouples that want a quiter bungalow place. There is still some cheap accommodation at Lonely Beach that is not online yet. 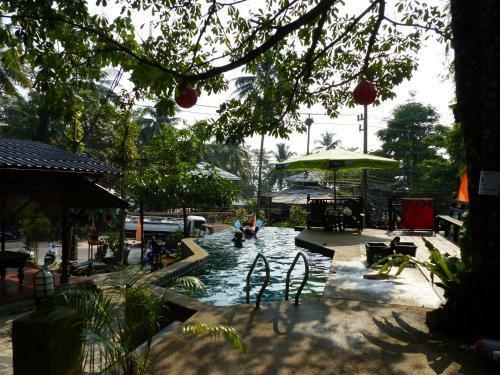 Best examples being Marcos Guest House which has some nice rooms with shared bath on Soy 2 for small budget. For cheap bungalows Magic Garden is an inside tip. 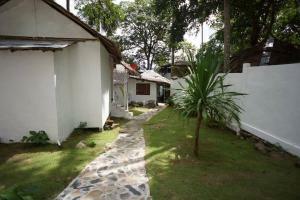 They are not online but have nice bungalows for low budget at Lonely Beach. 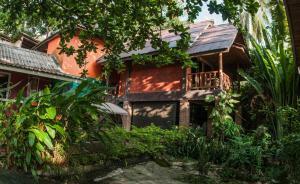 There is no reservation as well so I recommend to book another bungalow online before and then check out Magic Garden when you are at Lonely Beach and book it. Also you get different discounts depending on the amount of time you stay at one place. 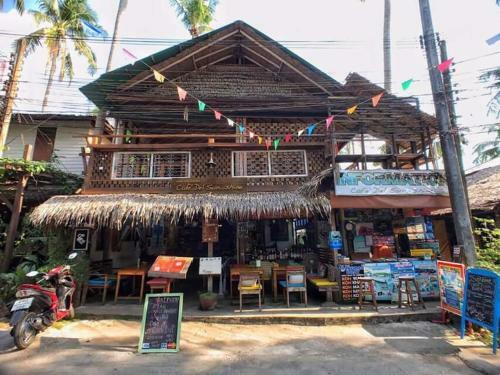 So if you really are on a budget and want to spend some time at Lonely Beach the best thing is to walk the town and ask for prices and discounts. Some places offer discounts from 5 days, some from 7. Discount can be up to 30% of price depending on length of stay and season.